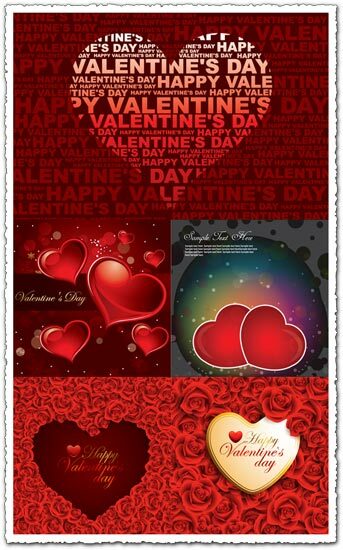 This time is all about love with this Valentine’s day vector cards collection. 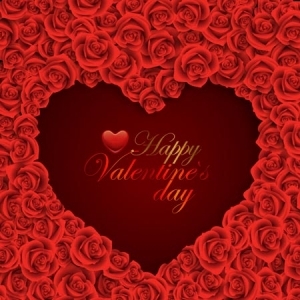 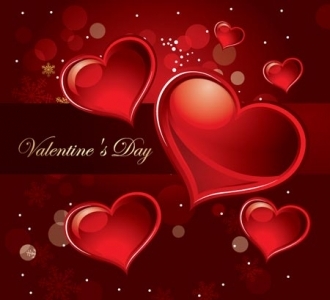 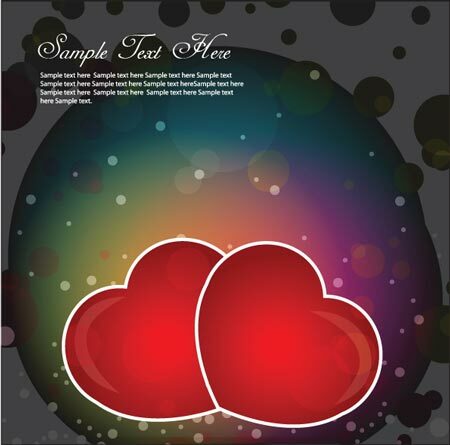 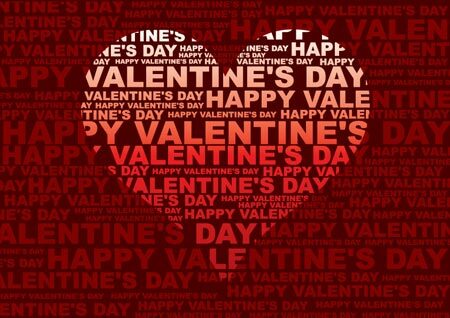 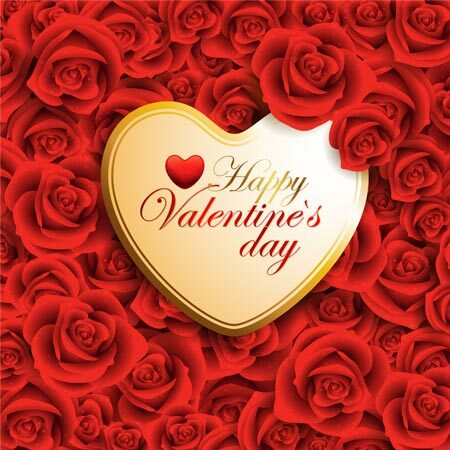 Anyway, take a look in our gallery below, to see a preview of this special Valentine’s day vector card collection. 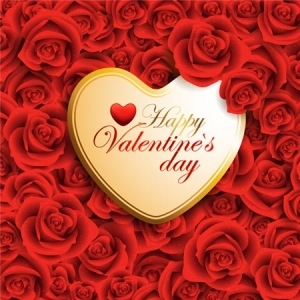 So why don’t you download the 5 eps files and use Adobe Illustrator, Corel Draw or any other vector related software to turn these templates into a special vector card for your loved one. Still, because we’re talking about vectors you could also use these templates for your banners and posters, making them look just great.